Nothing says wintertime fun like hot chocolate! Steaming cocoa fragrant with chocolate and half melted marshmallows is a favorite with children and adults. 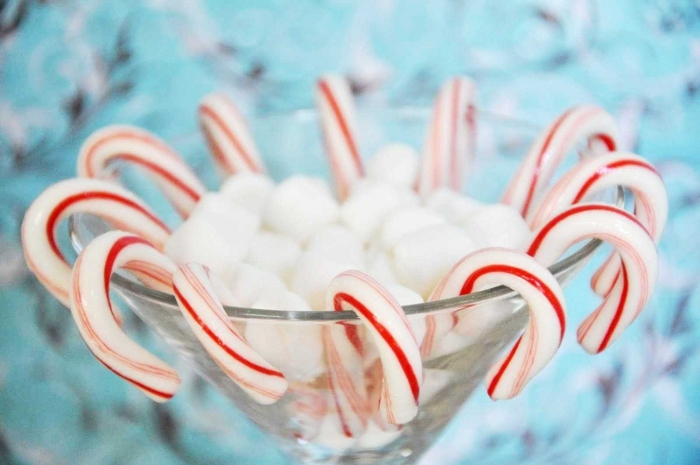 Why not use this simple treat as an opportunity for holiday socializing? A hot chocolate party is an inexpensive way to host an informal party and share in the joy of the season. Are you newly engaged? Why not have a hot cocoa engagement party, what a warm and cozy way to celebrate with your friends and family. 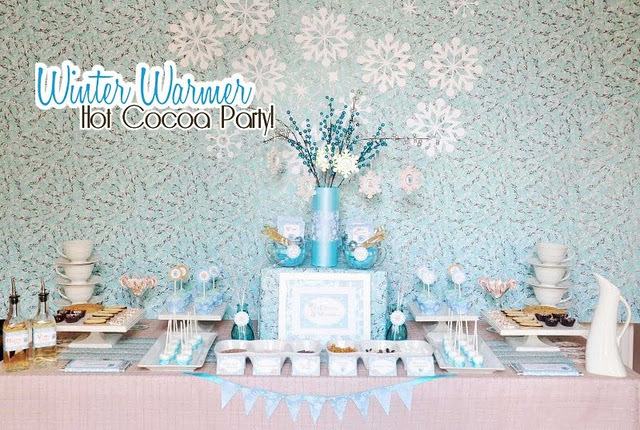 Set up a table, with festive cloth and décor for your hot cocoa station and snack bar. You can fill the table with platters of sweet treats to dip into your cocoa. We love the idea of making marshmallows a bit fancy; why not dip them into sprinkles that sparkle? Your guests will be sure to love making their own personalized hot cocoa. 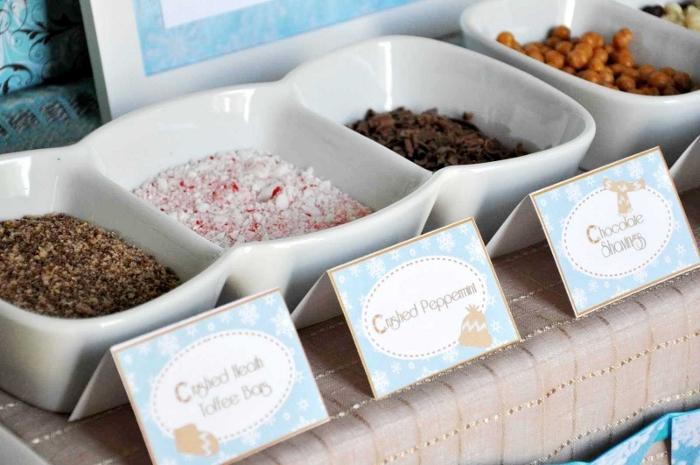 Use bowls to offer an array of different toppings or mix-ins to the cocoa. It is as simple as that! Don’t forget to make your holiday play list and invite your guests. We suggest something as easy as evite.com or make it a Facebook event for your friends to RSVP to. Anyway keep up the excellent quality writing, it’s rare to see a nice blog like this one nowadays.